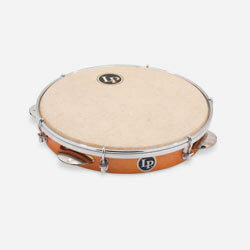 A smaller version of the LP TanTan, the LP Rebolo is typically used as an off-beat accompaniment to its larger cousin. 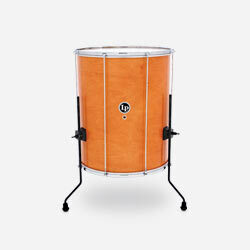 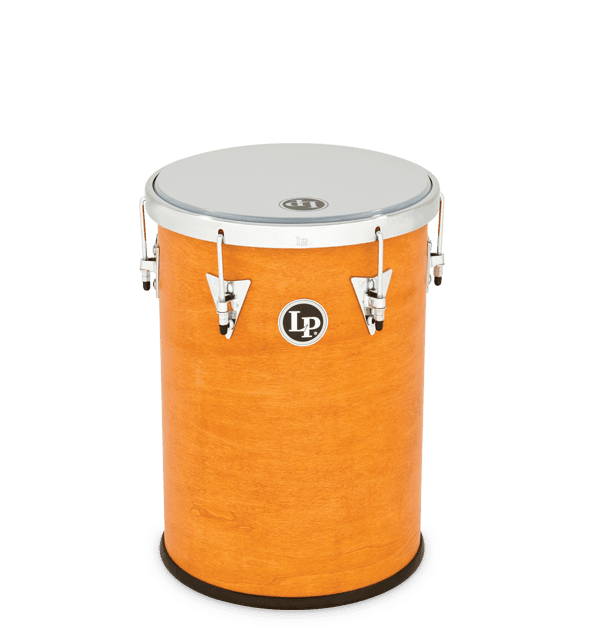 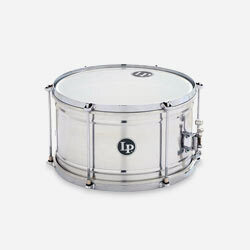 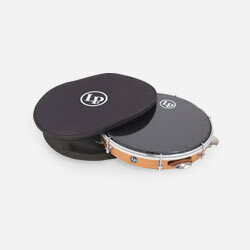 The 18" x 12" wood shell has a low-profile rim, six traditional hooks with mini LP Heart sideplates and a dual layer synthetic naugahyde head that eliminates overtones. 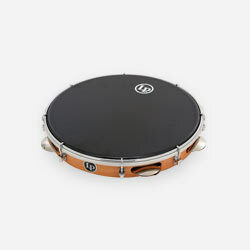 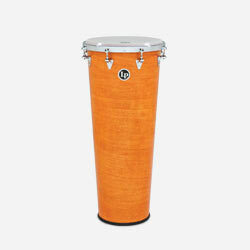 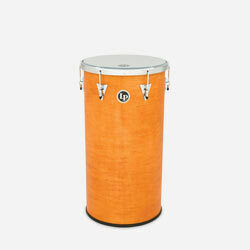 The drum also has a protective rubber bottom and comes with an adjustable nylon strap.